Totally refreshed an old carpet in our new home. Totally refreshed an old carpet in our new home. now we don't need to replace it. service was timely, efficient, courteous and the results were awesome. we thought the carpet was light blue but once cleaned saw it was a soft lovely silver grey. the stains we couldn't get out w/ a store carpet cleaner all came out. we can't recommend this company highly enough!!!! This is a great company. Prompt and thorough. They worked on our home carpets and rugs and they look brand new! The carpet dried quick and looks great! I found Deep Steam through Yelp, and the great reviews about them were true. The woman in the office was very nice, helpful and scheduled me quickly. They called me and actually were able to come early. The man who cleaned my rugs was also very nice, and I think he did an excellent job. The carpet dried quick and looks great! I had a great experience with deep steam. I had a great experience with deep steam. I called them last minute and they were able to help me. They were on time, did an excellent job, and it was done really quickly. The best part was it didn't have that soapy feel afterward that recently cleaned carpet often does. Super great. helpful, awesome. ill update review after they stEAM ON MONDAY. 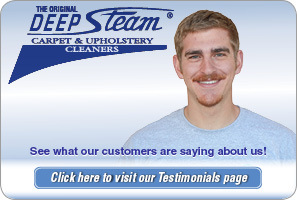 Deep Steam Carpet Cleaners is a reliable local company, and I highly recommend them. They go out of their way to do a fantastic job! I have had them clean our carpets twice and each time they have been friendly, most accommodating in scheduling, and the technicians went out of their way to do a great job. My carpet looks like it is brand new, because they use carpet manufacturer approved methods, and leave no soapy residue. They use the right products, and their truck-mounted equipment does the job right, unlike some of their North County competitors. 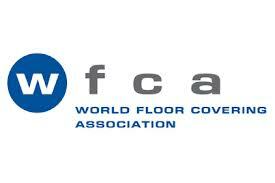 You can call this company with confidence they will do the job right. 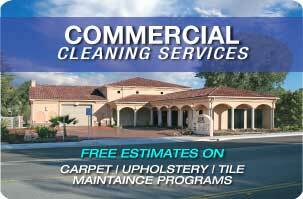 I just had my carpets cleaned today by Troy. I am very impressed how clean they are. Troy arrived on time, was professional and quite friendly. The price is very reasonable and I will definitely use Deep Steam again. This company is also know as Central Coast Casualty and Restoration Inc. Meredith in the office is very cheerful and scheduled me immediately. Within two hours of calling they came to my home to clean two couches and a wool area rug. (Cat problem). 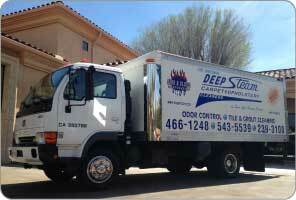 The technician, Antonio, was courteous, knowledgeable, professional and thorough. The furniture and rug look superb and he also a very mild, pleasant-smelling deodorizer. I am very impressed and will certainly be using this company again. Best upholstery cleaning! I had a couch and two chairs cleaned and they look amazing! Thank you deep steam!